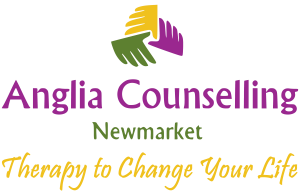 Living with Anxiety - Day 3 - Anglia Counselling Ltd.
Claire Heard is our guest author for day 3 of this week long series. This is a wonderful story from Claire which I hope illustrates how, when we find keys that work for us as unique individuals, we can become less like victims – to that which doesn’t serve us. It is natural for us to fight any pain, but mindfulness can provide for levels of acceptance to reduce the impact of that pain. I have struggled with anxiety most of my life, certainly since childhood. I was a clingy, shy child and I remember first feeling anxious aged 8-9 when going into new or social situations. I found it hard to make friends and throughout my school years spent a lot of time feeling lonely and being bullied. At 15, I realised I was pretty clever and began getting praise from my teachers and parents for the good grades I was achieving. This helped compensate for my chronic low self-esteem and I became addicted to achieving – becoming a perfectionist. I pushed myself too hard to get top grades and would suffer severe stress and anxiety before beginning almost every piece of work due to the pressure I put on myself to achieve a top mark. I gradually got better at socialising and, by the time I went to university to study English Literature, I felt more confident interacting with people. 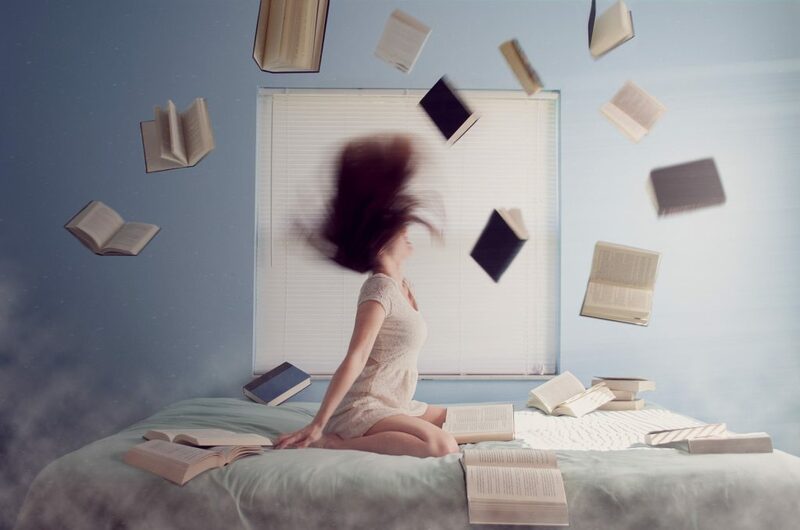 The inner feeling of worthlessness remained, however, and I continued to constantly pressure myself to achieve top grades. I was determined to get a First-class degree and drove myself to the edge of a breakdown in pursuing it. I contemplated suicide, for the first time, in my 2nd year and my university years were dominated by the stress and anxiety accompanying every assignment and the euphoria or depression following each mark. By the third year I was experiencing insomnia and heart palpitations from the constant anxiety. It didn’t occur to me to seek any help because I didn’t realise I was suffering an illness; I thought it was just me. I focused on getting the First I wanted and being able to relax after, but I didn’t plan for what I would do after university. On results day, I thought about throwing myself in the river on the way home if I didn’t get my First. I did get the First I wanted and felt a surge of euphoria. I was happy for a few weeks, then I felt the void where university had been and, struggling to find work, experienced my first major depressive episode. I waited almost a year before seeking help for my depression and anxiety. When I did I was sent away for 6 months, then put on antidepressants and referred for therapy when I returned. The medication didn’t help much and I struggled on for 2 more years until my parents paid for me to see a psychiatrist privately. She managed to find a medication that had some impact and I started seeing a private therapist for CBT, having been on the NHS waiting list for a year. The therapy wasn’t very helpful but when, another year later, my CBT on the NHS finally came up I completed that and did make progress. 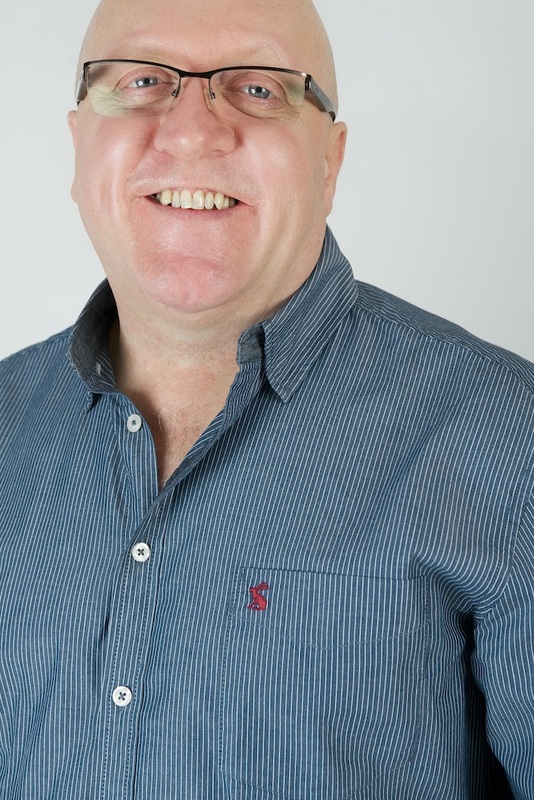 I had lost all confidence having been unemployed and too scared to apply for jobs for years – but the CBT helped me apply for a volunteering role that gave me some structure to my week and a sense of achievement. A few months after completing my CBT I was offered mindfulness based cognitive therapy (MBCT) in a group on the NHS, for people who suffered repeated depressive episodes or bipolar disorder. The psychologist running the group explained to me that it was a therapy based on meditation. I had been attending yoga classes for 3 years and found them useful so I decided to give the MBCT a go. I found the MBCT challenging as we had to try to meditate every day – which was a commitment I found hard to stick to. I did manage to meditate several times a week though. 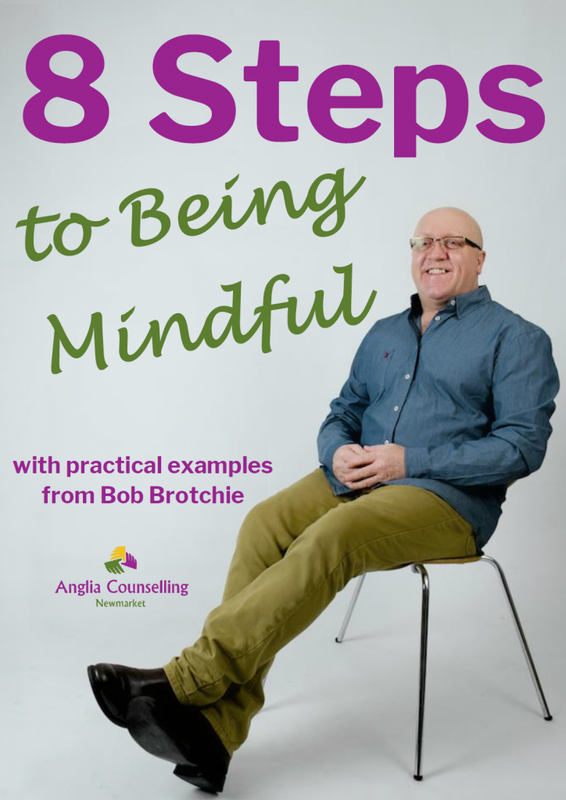 In the sessions we did some meditation and discussed Mindfulness – being present in every moment rather than acting on auto pilot, ruminating on the past or worrying about the future. We discussed how to be aware of our thoughts and feelings and respond mindfully to situations. one minute considering how you feel now. On one of the mornings I was hit by a painful memory and all the related emotions, ending up in tears. Normally that would ruin my day but I tried the breathing space and afterwards felt like I had let go of it to some extent. The breathing space is so simple but can stop an automatic bad pattern of spiralling negative thoughts. The MBCT course lasted 10 weeks and afterwards we were strongly encouraged to continue to practice the meditation on our own. There were several follow up sessions (every few months) after course completion, which I found very useful. I continued to meditate on my own, but not as often as I should have or intended to. However, I did feel that something had changed in my brain as a result of the MBCT and I was able to detach more from negative emotions and challenge negative thoughts better. I think the MBCT was a major factor in my mental health improving and avoiding another major depressive episode for the next 3 years. Over the past 2 years my mental health has been more up and down, mainly due to life’s stresses. I am planning to start meditating more again to benefit from the benefits of mindfulness. I do think a mindfulness group is very useful in keeping people on track with their practice, because left to your own devices at home it’s easy to be distracted. However, whilst you might have nothing to show physically from a meditation session the impact on your mental health is invaluable. I would highly recommend mindfulness and meditation to everyone with, or without, a mental illness.